If you liked this show, you should follow MARY WASHINGTON MNISTRIES. Today's message found in Rev. 2:18-29 reveals the doctrine of Jezebel, her ungodly influence on the church, her unwillingness to repent and the consequences Jesus promises as a result of her choices. 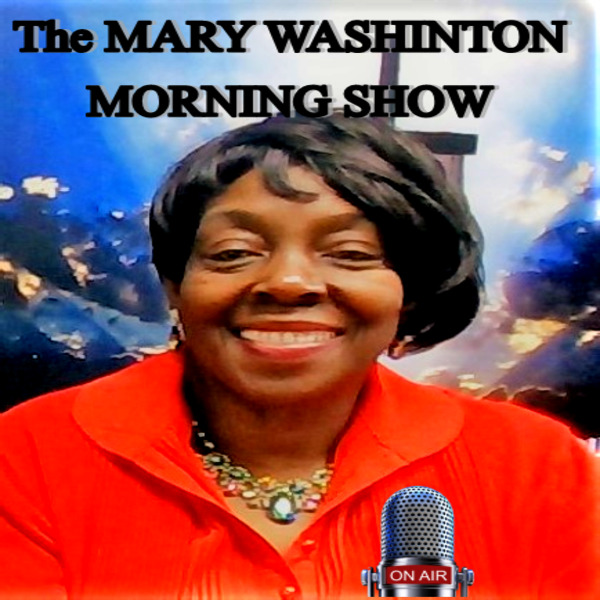 Through this teaching Prophet Mary Washington will present the Book of Revelation to you as the Spirit has revealed it to her. Stay tuned each day as she walks you through the Word of God, you will be blessed. The PROPHETIC PERSPECTIVE is a right now word from the heart of God to His people. It is divine revelation for the Body of Christ in this hour of perils, famine, and calamity~ experienced by the people of God. Each teaching incorporate CONCEPTS FOR HOLY LIVING "a plain word for life application" Our message is delivered by the prophet Mary E. Washington, Pastor of Feed My Sheep World Evangelism located in Irving, Texas. Please support our World Evangelism Internet Ministry by giving your gift to help us in spreading the Good News. Thank you in advance and may God bless you in a most special way.